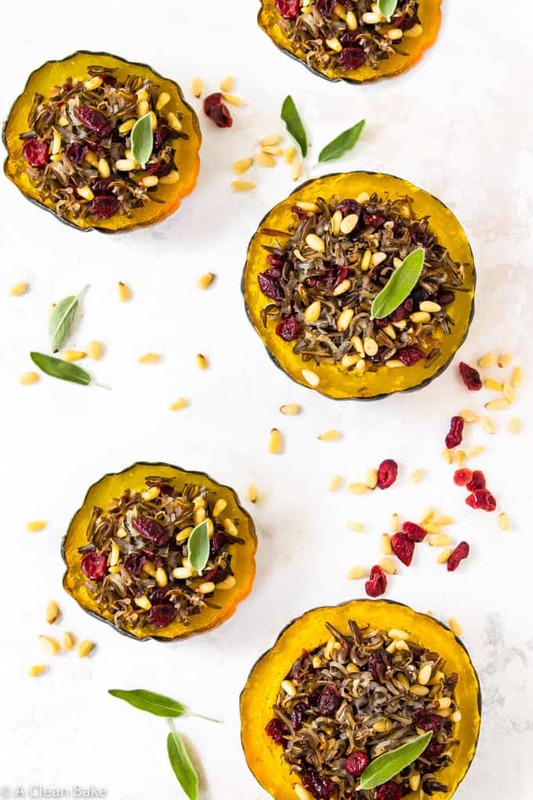 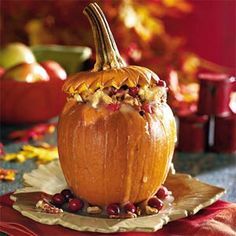 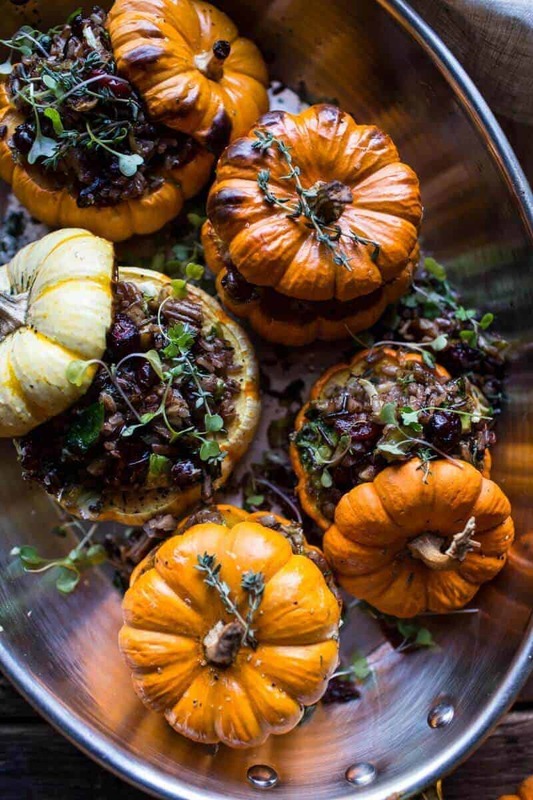 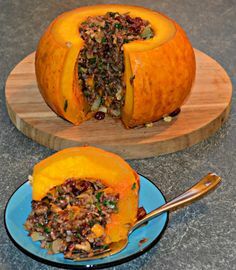 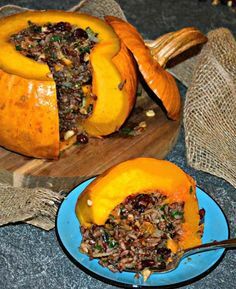 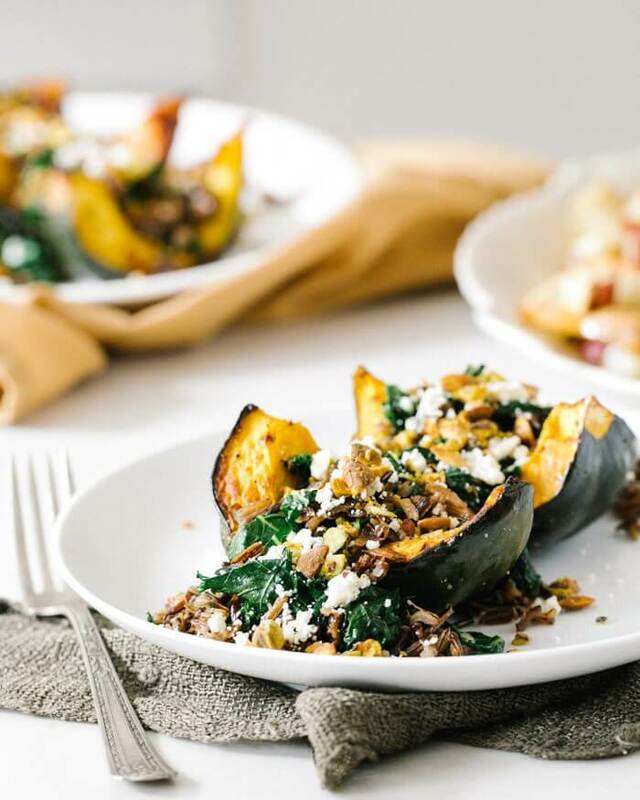 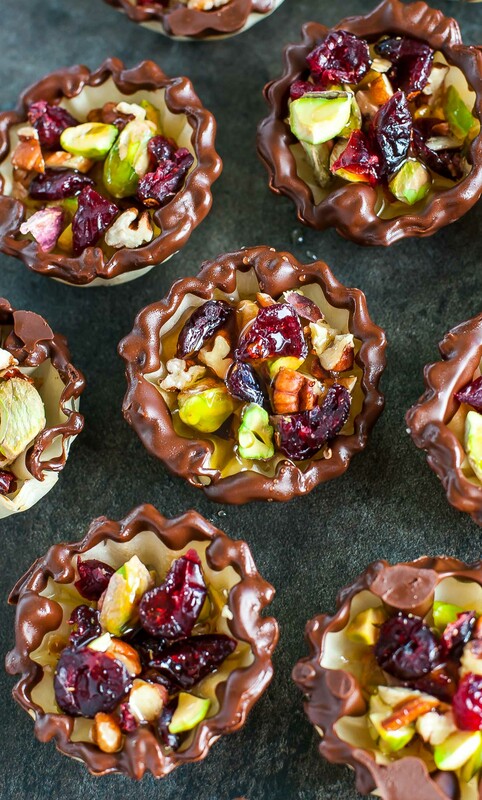 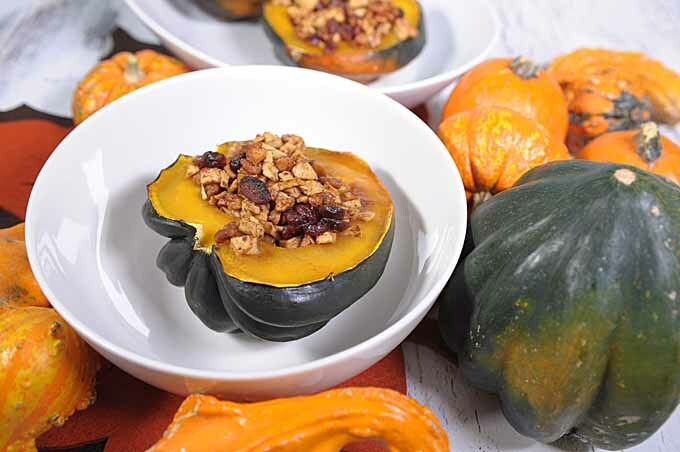 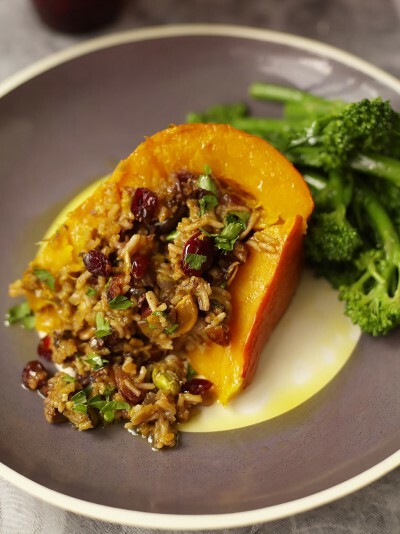 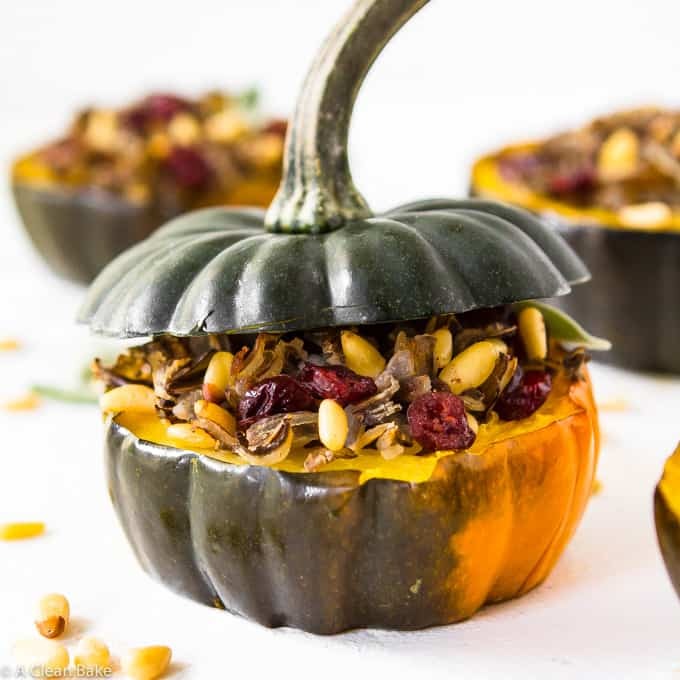 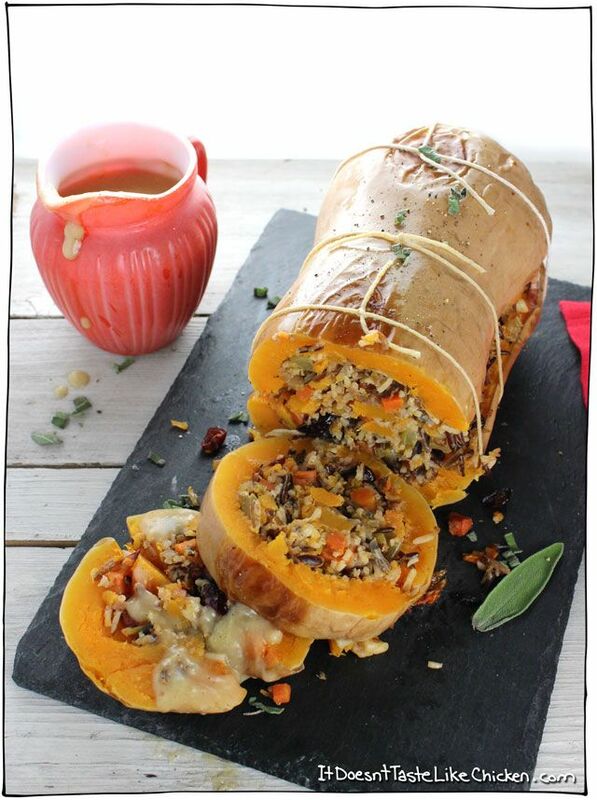 Mini wild rice stuffed pumpkins chock full of fall vegetables, pecans, and cranberries. 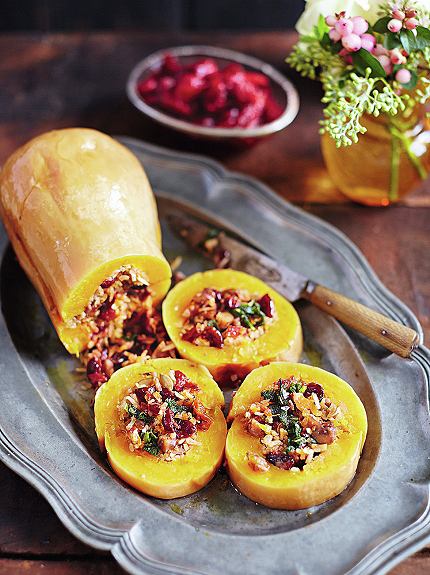 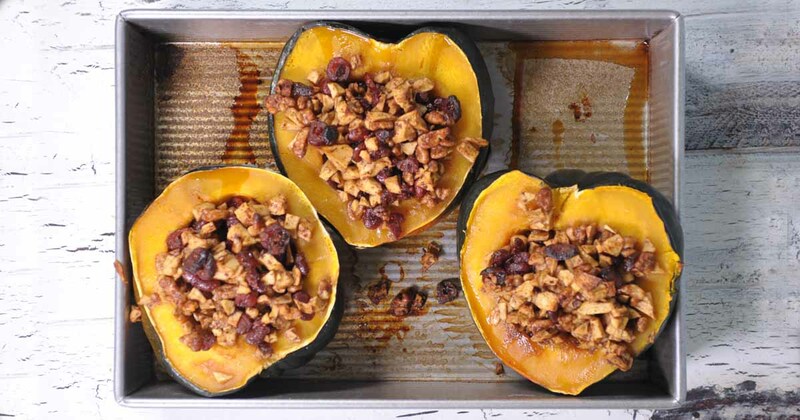 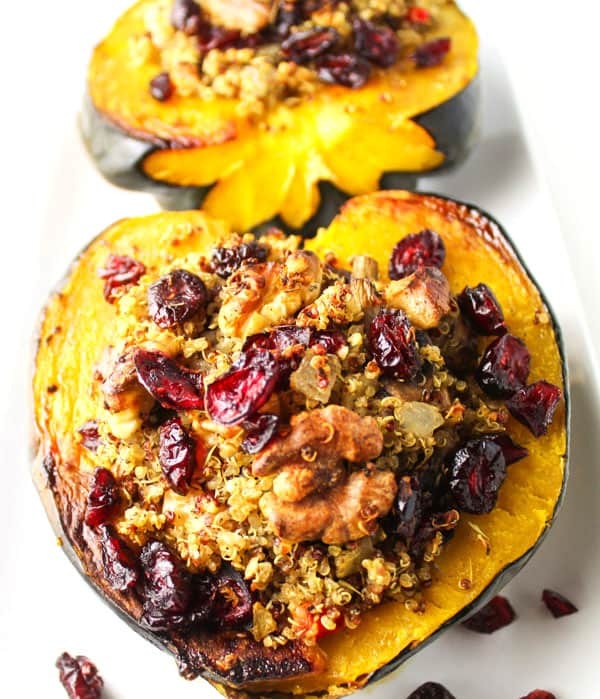 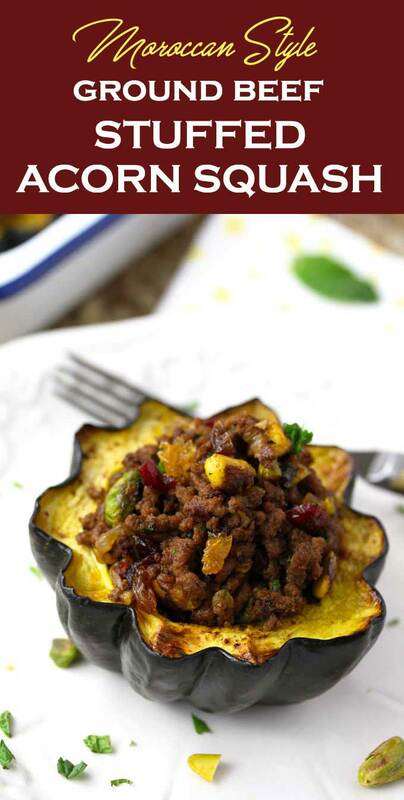 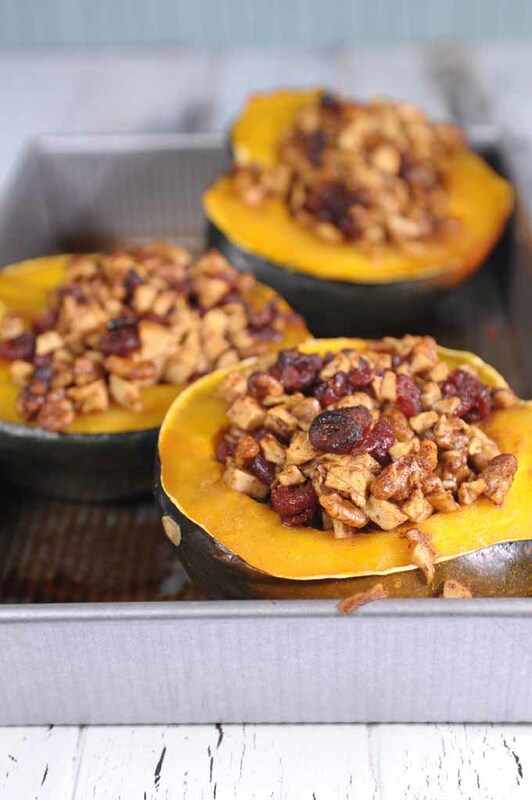 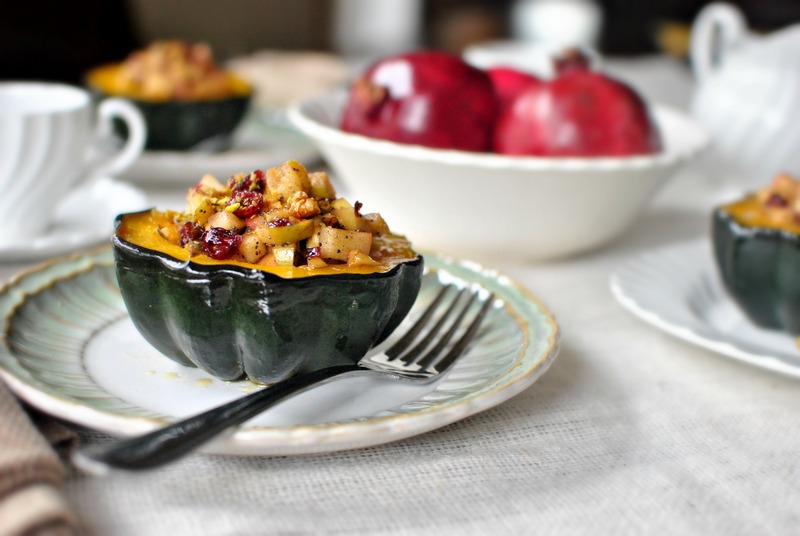 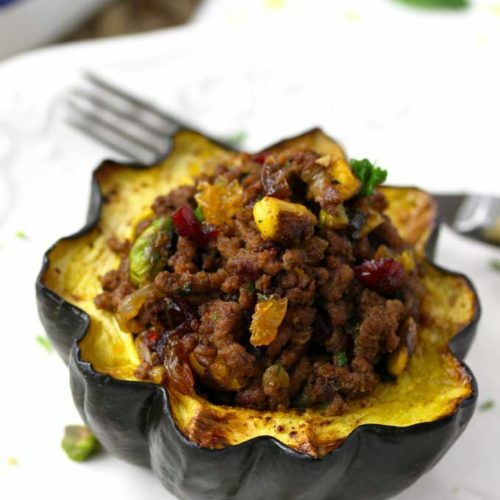 Stuffed Acorn Squash with Cranberries, walnuts, and apples. 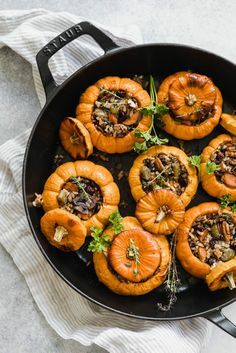 Vegan Roasted Acorn Squash Rings Stuffed with Sautéed Broccoli, Kale, Spinach, Pistachios & Cranberries a.k.a. 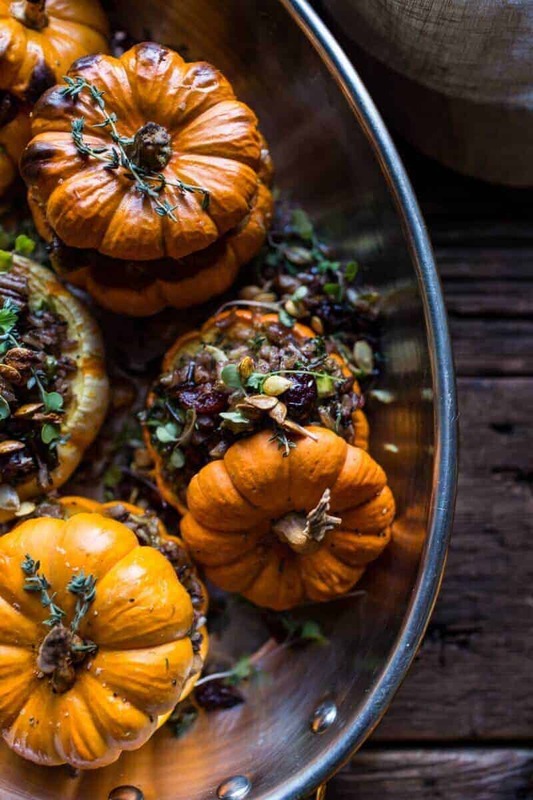 Fall-Winter-Vibin'-At-Its-Finest! 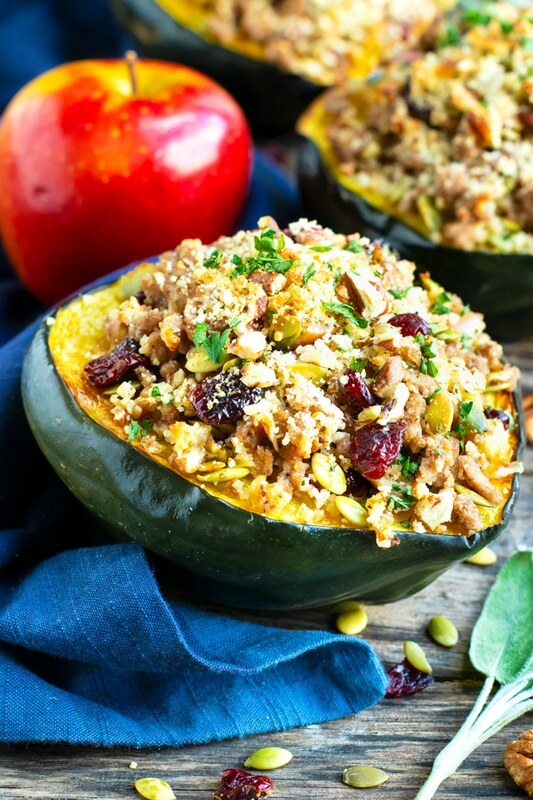 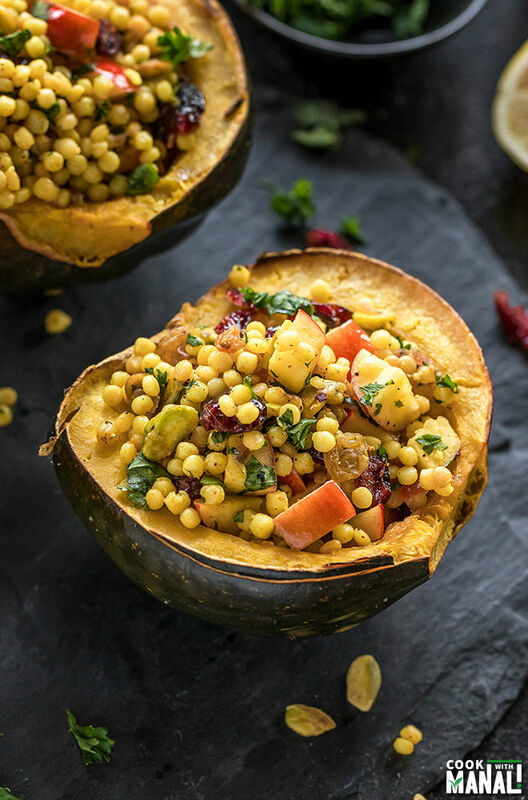 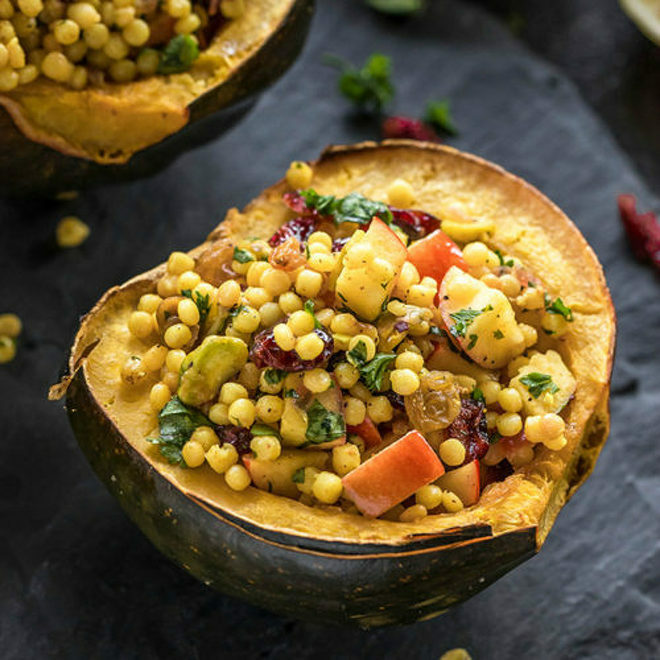 Stuffed Acorn Squash with Israeli Couscous, apples, dried cranberries, raisins and pistachios. 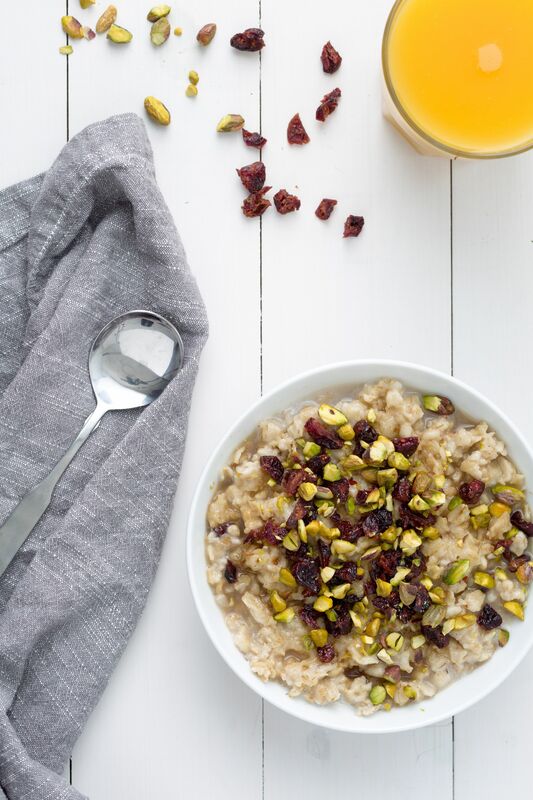 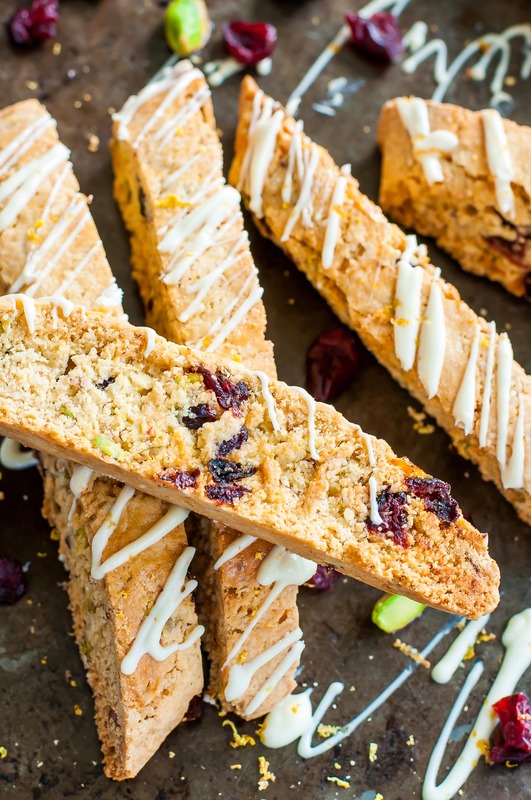 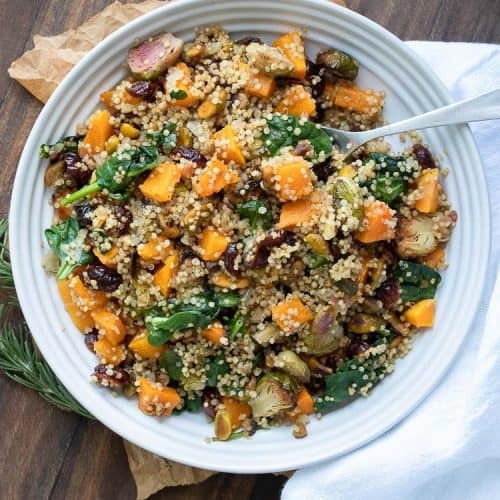 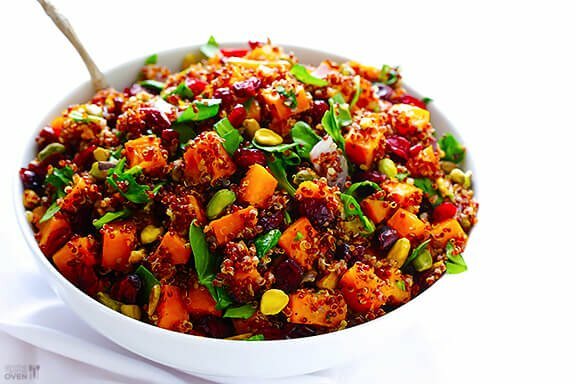 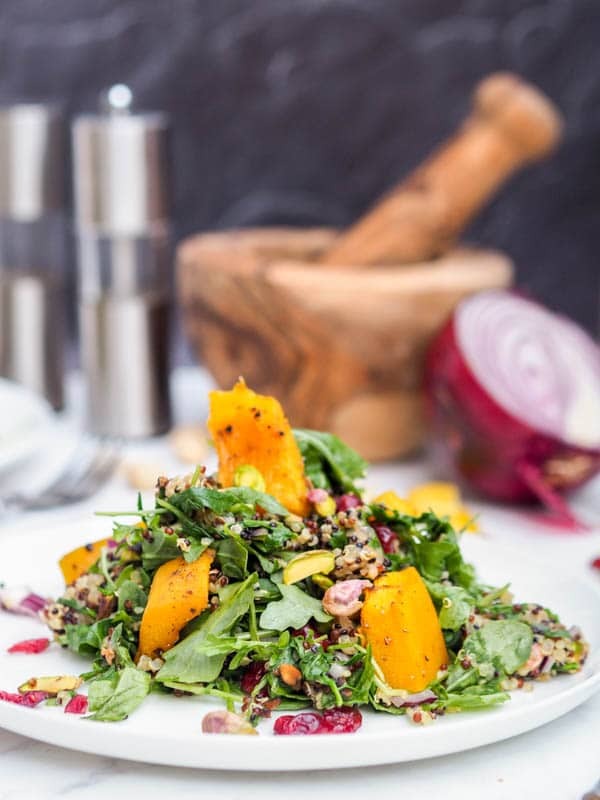 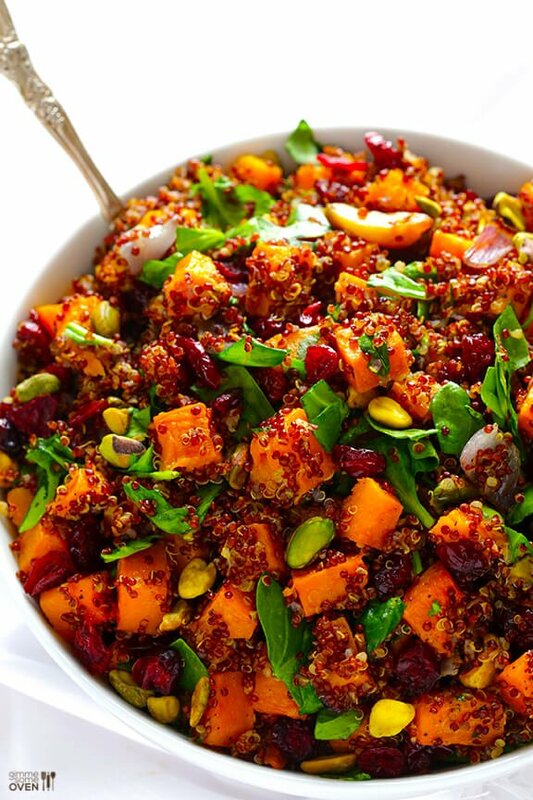 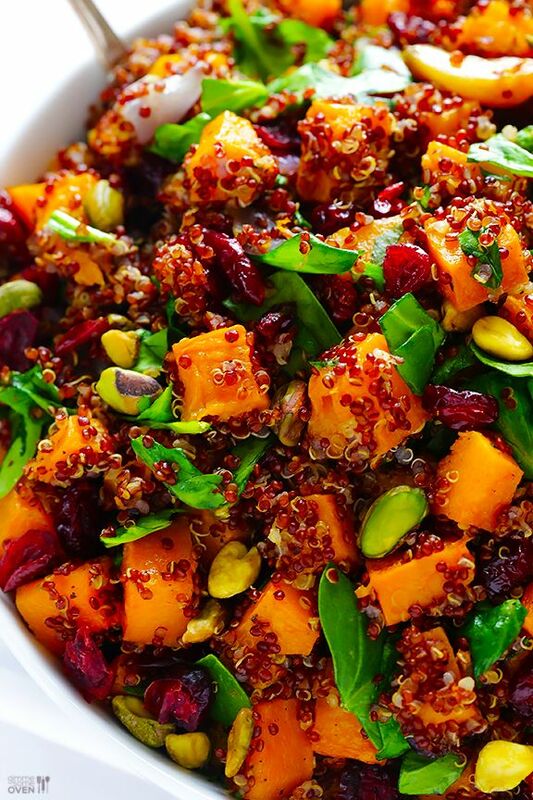 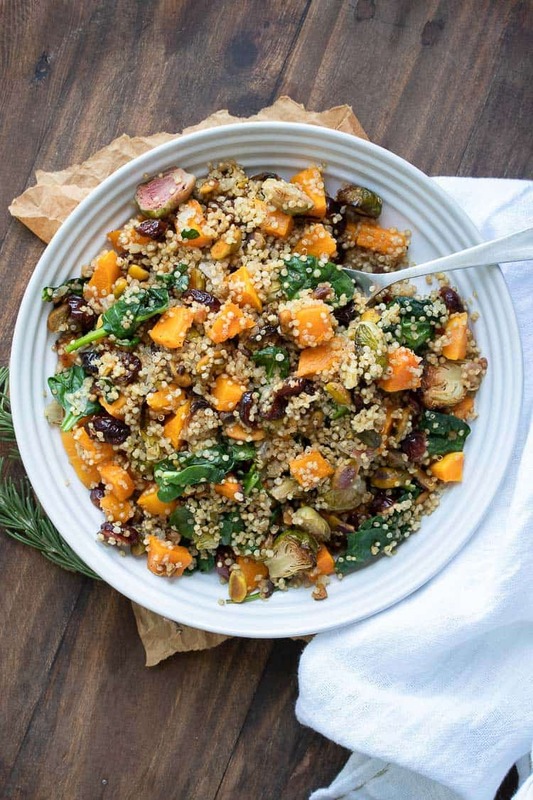 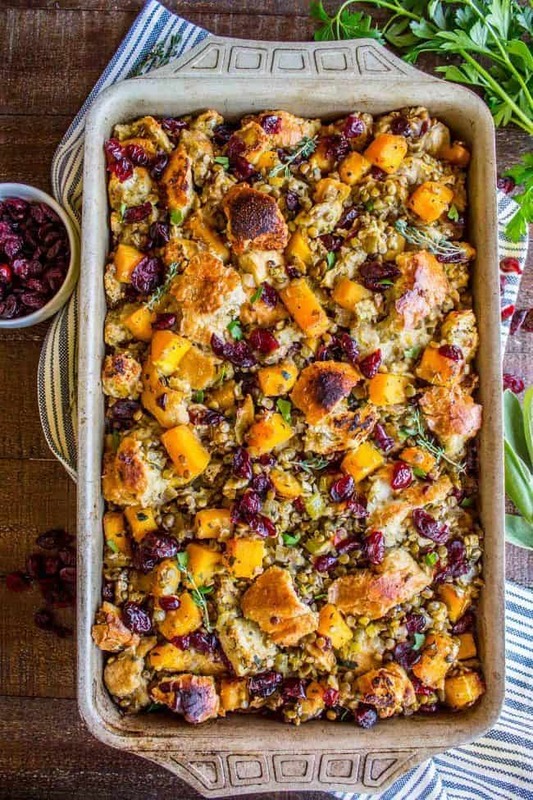 This flavor packed easy vegan quinoa stuffing has sweet butternut squash, tangy cranberries and buttery pistachios. 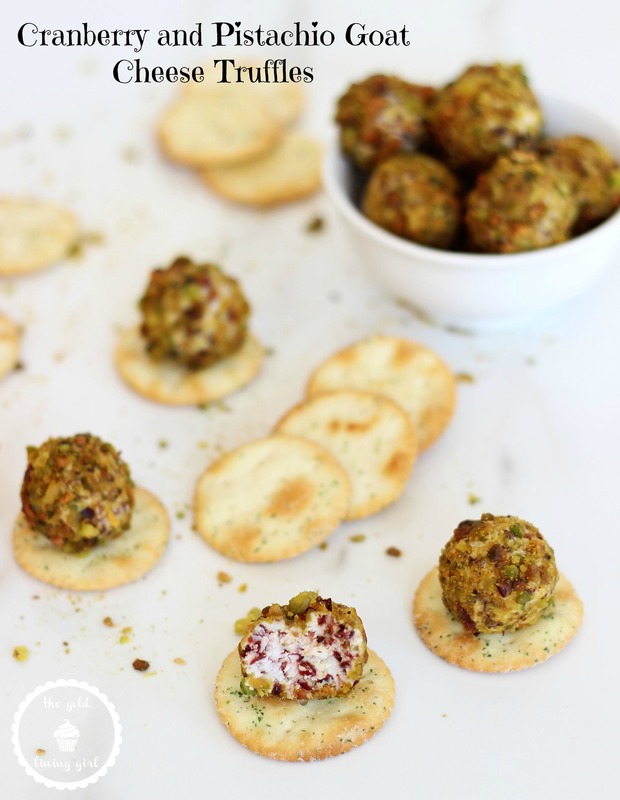 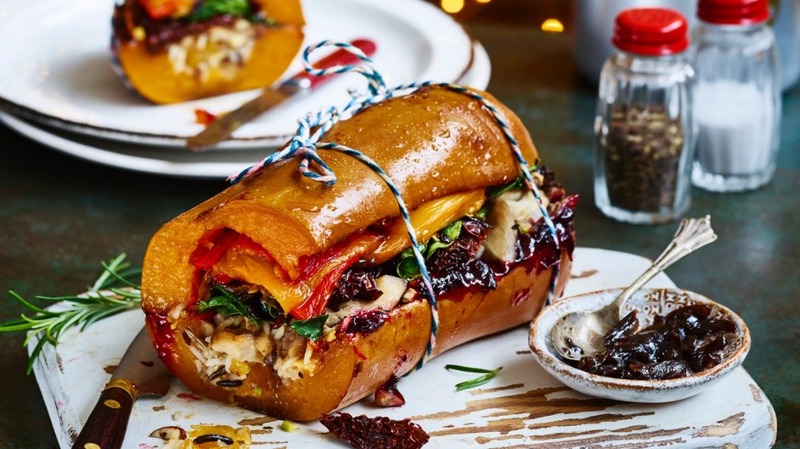 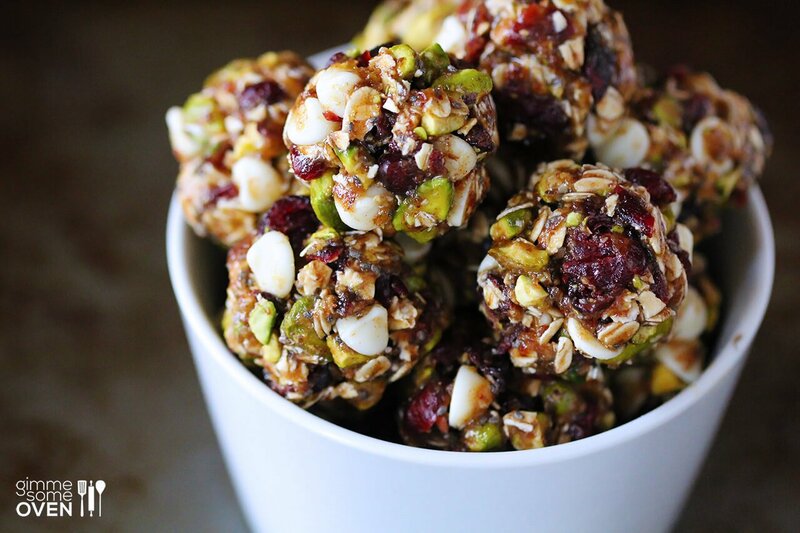 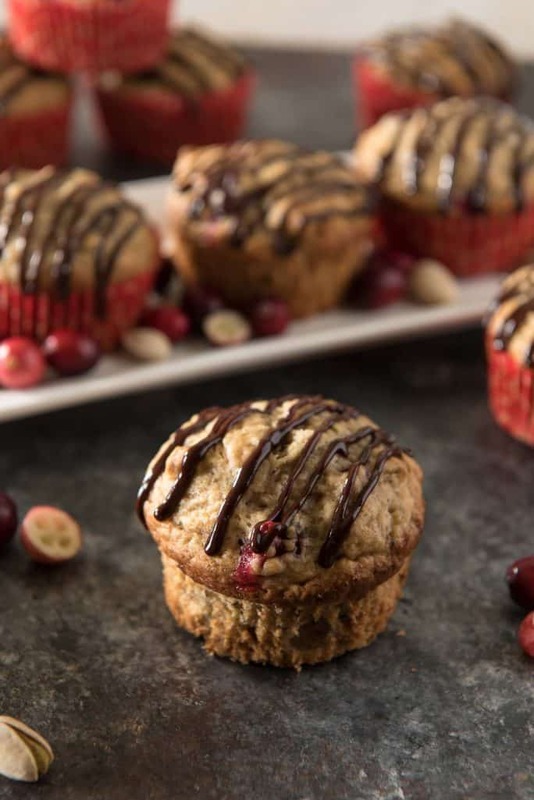 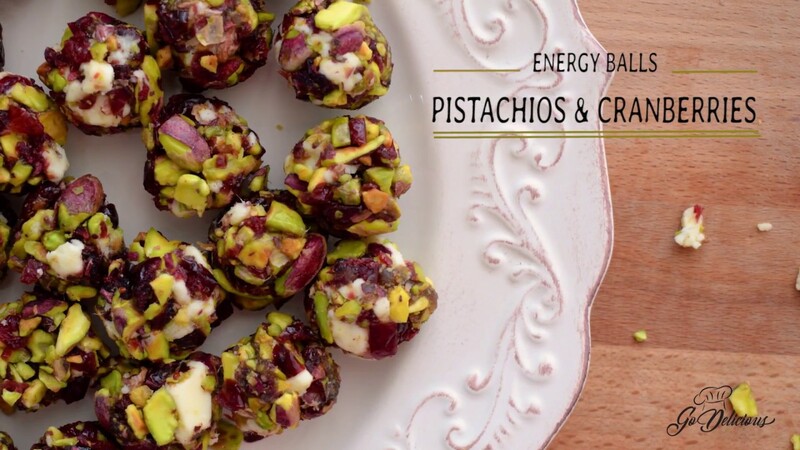 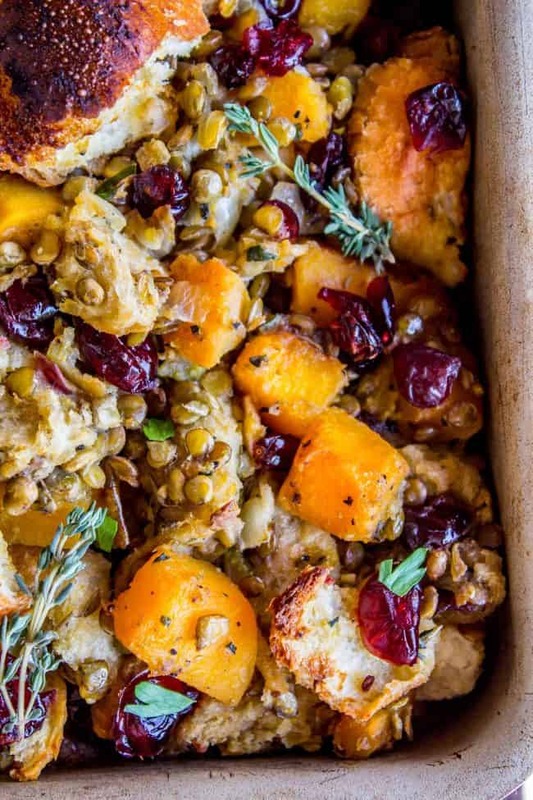 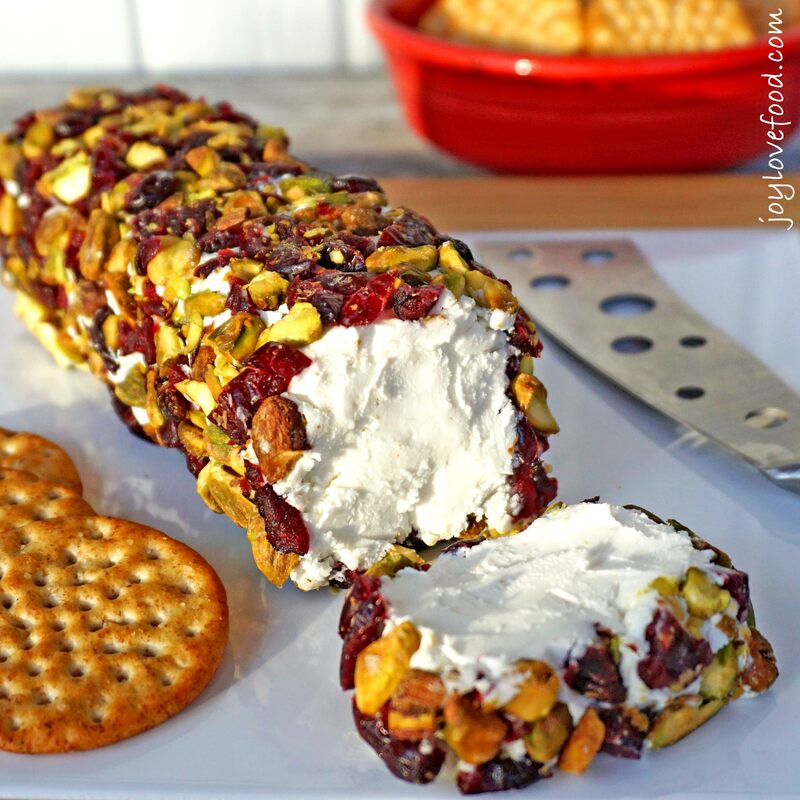 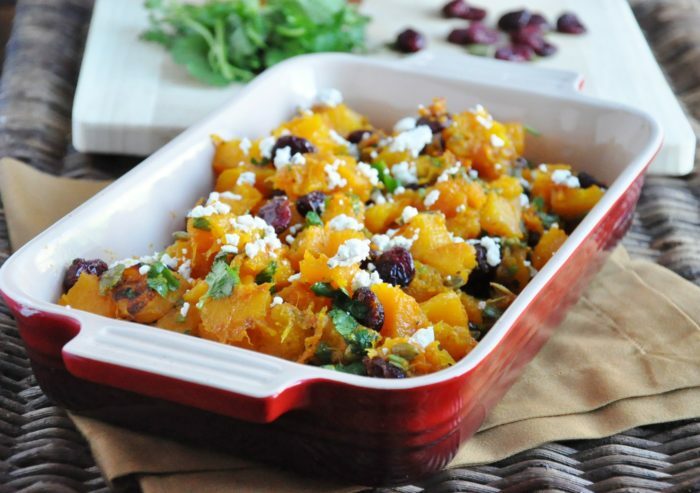 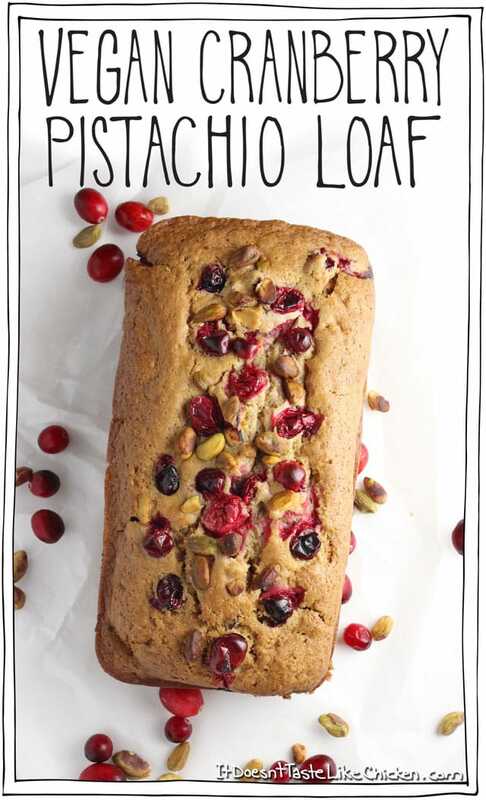 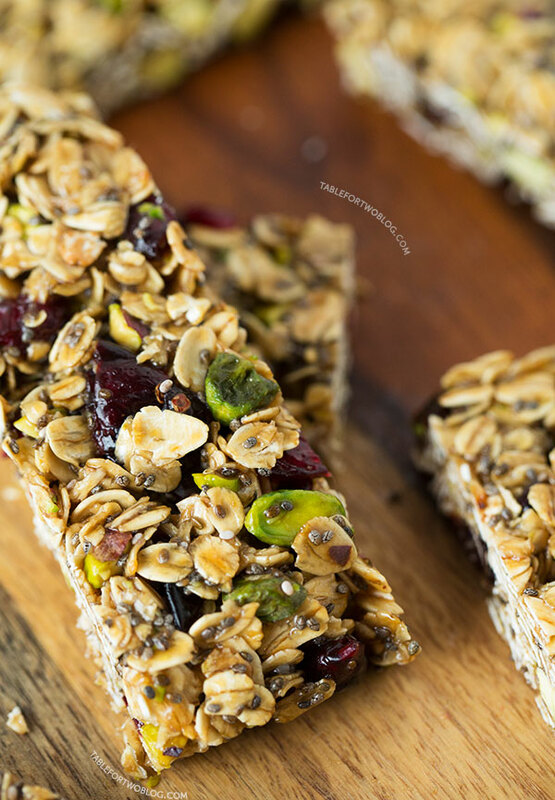 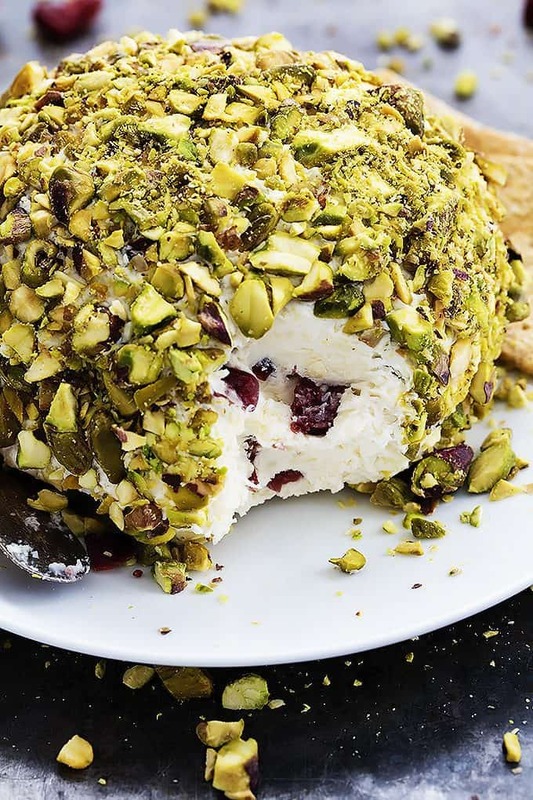 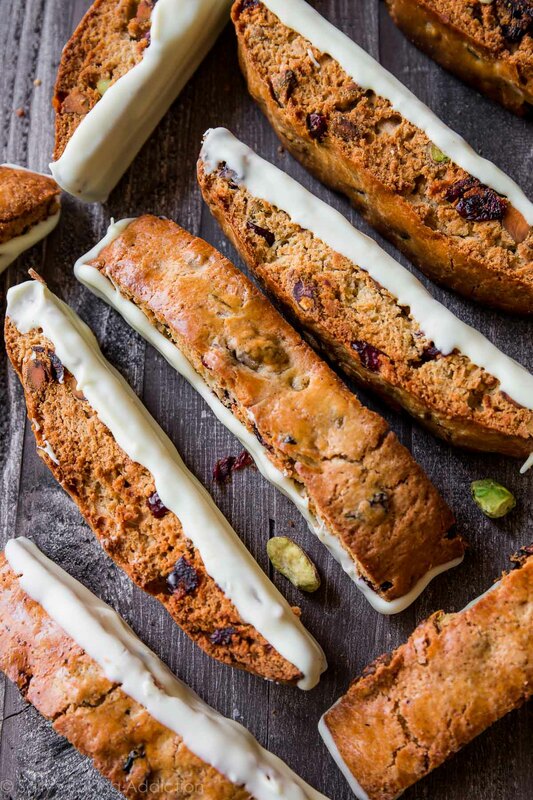 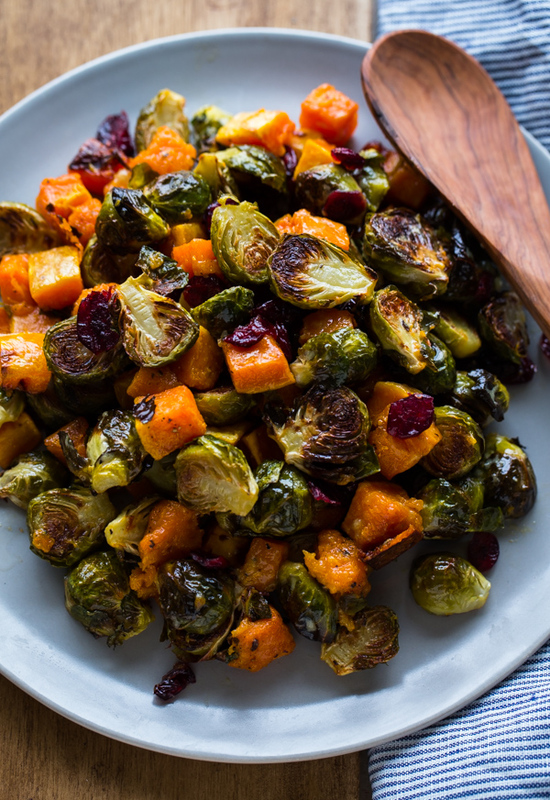 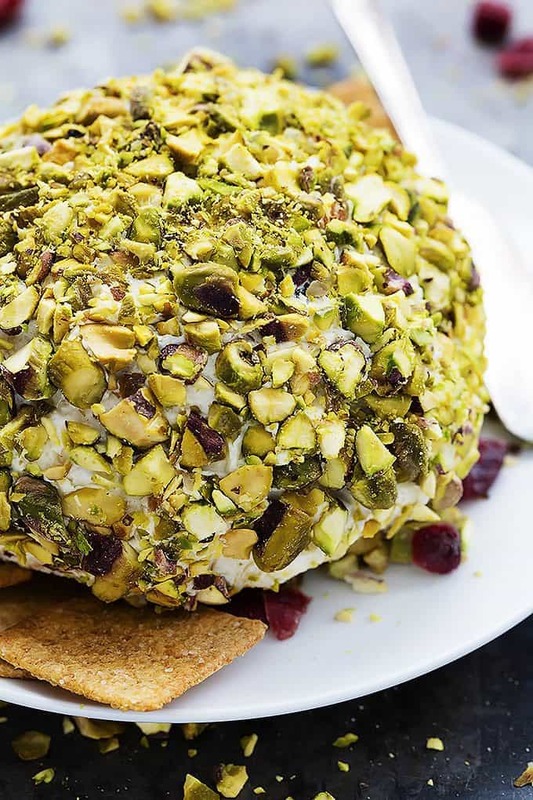 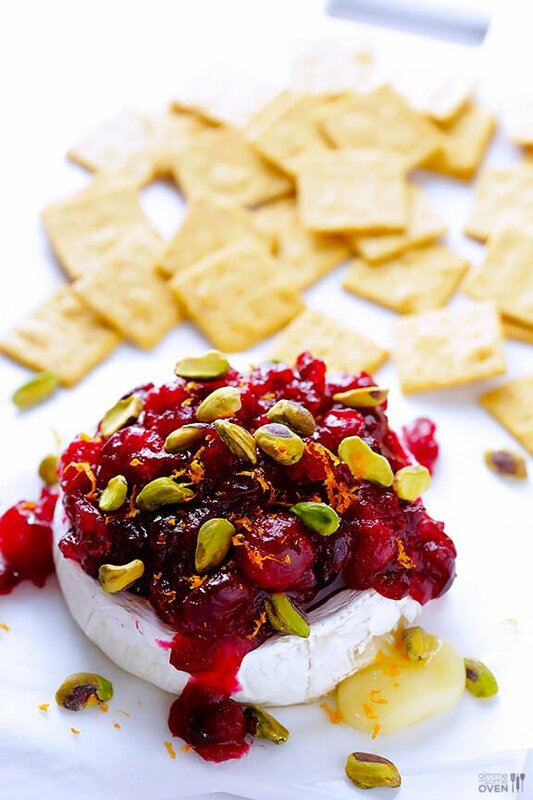 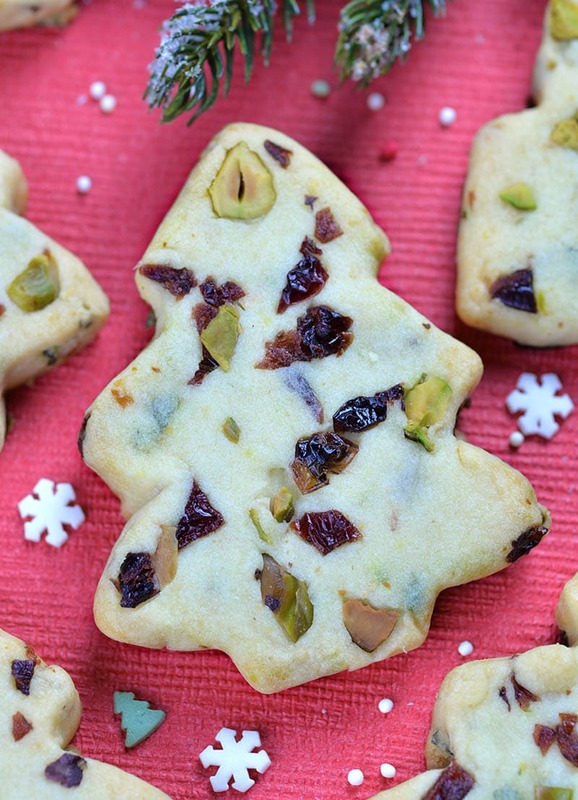 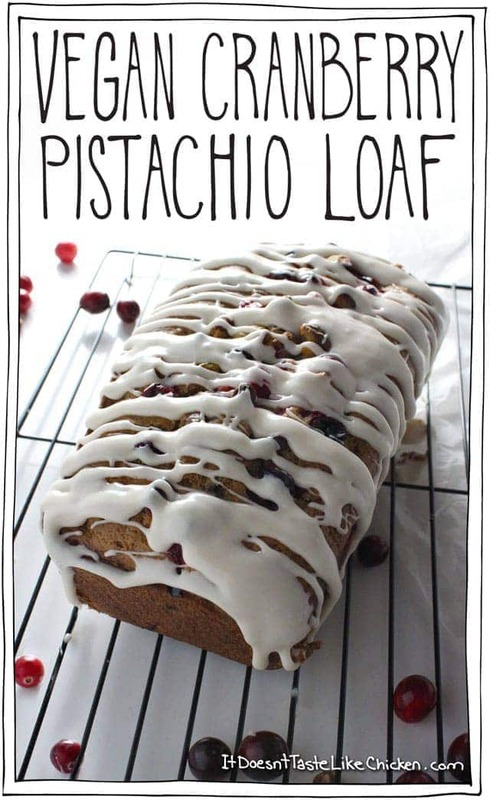 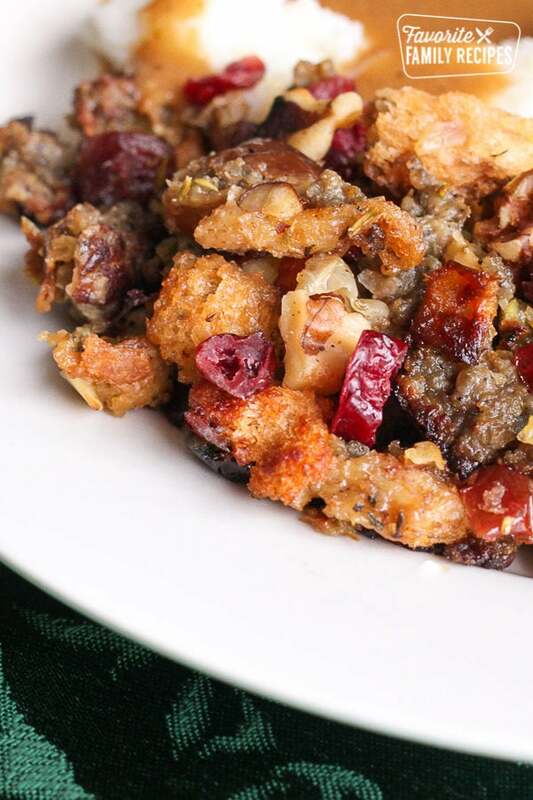 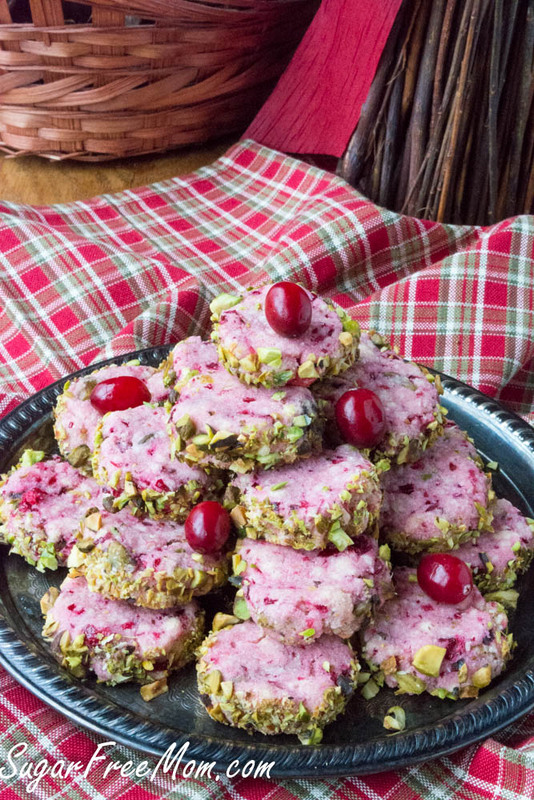 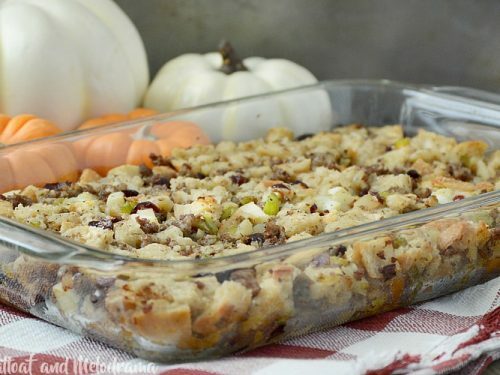 Switch up your boring stuffing routine! 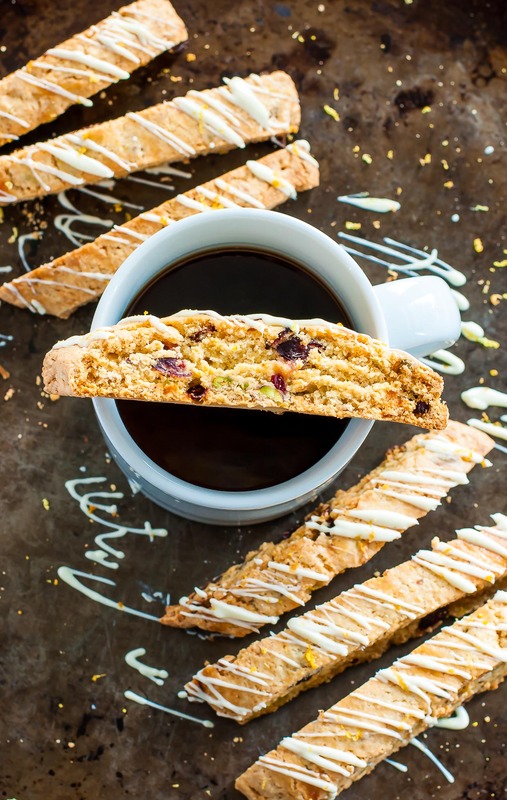 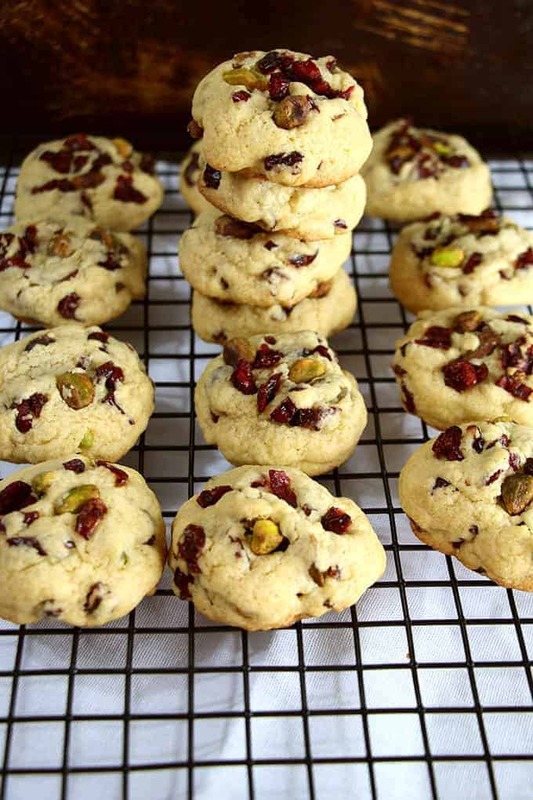 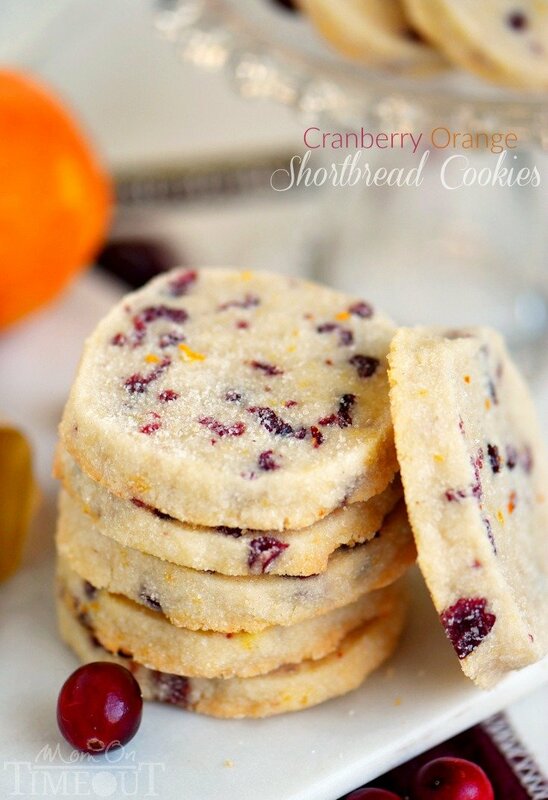 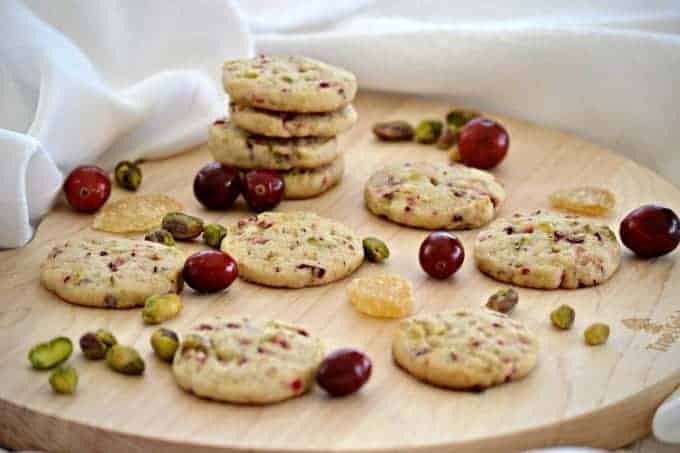 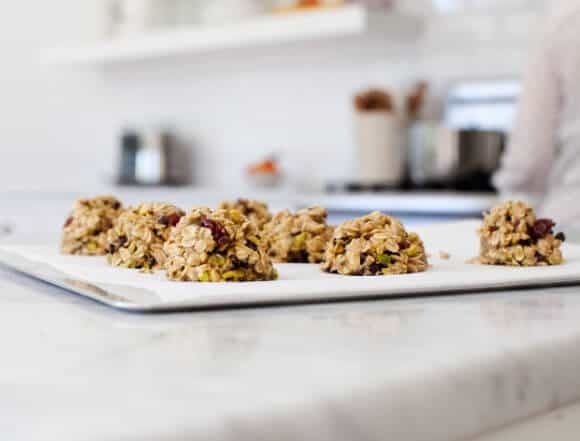 Pumpkin breakfast cookies with dried apricots, cranberries and nuts served on a black plate.